Lunds akademiska kör – Lund Academic Choir – is one of the largest mixed choirs in Lund, Sweden with about 50 singers. Most of the singers have a background at Lund University. The choir combines an active social community with high musical ambitions and a constant curiosity about new music. The choir was formed in 1927, as a women’s choir, to provide an alternative to the male choirs that then dominated the musical life at the university. A few decades later the choir became a mixed choir in order to extend the available repertoire. Lunds akademiska kör gives approximately ten public performances each year, including a secular concert in spring and a traditional Christmas concert in December. Since the choir is a part of Lund University and its music department Odeum, it also participates in ceremonies such as graduation day or the annual doctoral degree ceremony. The repertoire is varied, with an emphasis on classical music for a cappella choir. Lunds akademiska kör has performed many of the great works of the choral repertoire but also introduced its audience to lesser-known pieces. In collaboration with various orchestras we have performed Dietrich Buxtehude’s Membra Jesu Nostri, Heinrich Schütz’ Weihnachtshistorie, Vaughan William’s Dona nobis pacem and Bach’s Christmas Oratorio. From our a-capella repertoire we would like to mention Canzona 126 Di Francesco Petrarca by Lars Johan Werle, Canticum Calamitatis Maritimae by Jaakko Mäntyjärvi, We Know Not Where the Dragons Fly by Mattias Sköld, Regn og Rusk og Rosenbusk by Bo Holten, Leonardo Dreams of His Flying Machine by Eric Whitacre, Thomas Tallis’ motet in 40 voices Spem In Alium and finally Frank Martin’s Mass for Double Chorus, which has proved something of a favourite both for the choir and our audience. In 2000, the choir participated in the Orlando di Lassi festival in Rome, winning a gold medal and the prize for best conductor. In 2004 the choir won a silver medal at the Seghizzi choral Competition and Festival in Gorizia, Italy. In the summers of 2008 and 2010 the choir participated in the International Festival of Choir Song in Międzyzdroje in Poland. This resulted in prizes for best interpretation of a Polish song, best conductor, and (twice) the festival Grand Prix. In August 2011 the choir traveled to Macedonia for the Ohrid Choir Festival, where it was awarded a silver medal. 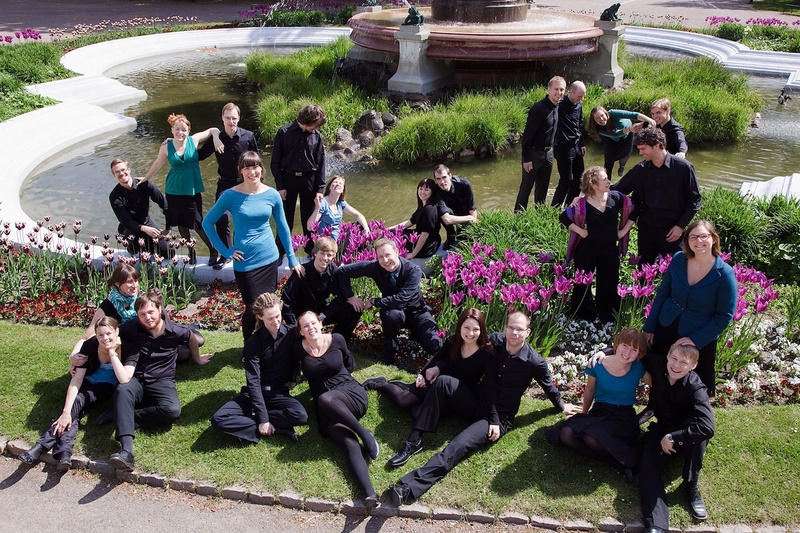 Besides competitions, Lunds akademiska kör has travelled to Berlin in 2009, and in 2010 completed a German tour via Hannover and Buchen to Würzburg where we had a concert together with the Kammerchor der Universität Würzburg. The past two semesters we have worked together with the Uppsala choir Allmänna Sången, who visited us last fall and whom we visited this may for their spring concert. 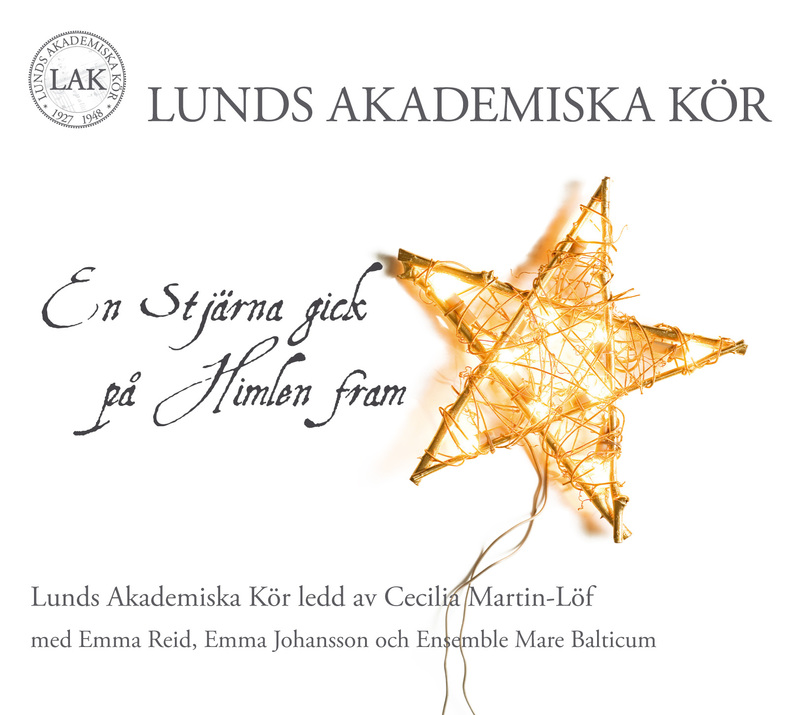 During the autumn of 2010, Lunds akademiska kör recorded its second CD, En stjärna gick på himlen fram, featuring Swedish traditional Christmas songs in new folk arrangements together with folk musicians Emma Reid, Emma Johansson and the early music orchestra Ensemble Mare Balticum. 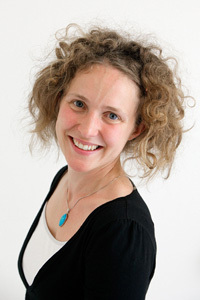 Cecilia Martin-Löf earned her masters degree in choral conducting from the Royal College of Music in Stockholm in 2006. As the current Director Cantorum at Lund University in southern Sweden, she has developed a strong choral department of which the ensembles Lund Academic Choir and Palaestra Vocal Ensemble are included. Cecilia strives to combine her love for poetry and language with the choral sounds and convey these elements with the highest level of technical precision. She has a reputation of having a depth of vocal knowledge, being meticulously prepared and for showing great engagement in all her projects. All of which are accentuated by her infectious, warm, and embracing attitude. Cecilia is curious and is always developing in her choral pursuits - welcoming new ideas and simultaneously maintaining a deep interest in Swedish folk music traditions. Cecilia also has great experience as an orchestral conductor, where she earned her degree from The Royal College of Music in Stockholm.